Please contact Wendy Webb at 307.413.1323. 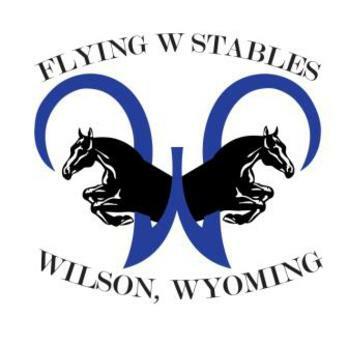 The Flying W Stables was founded by the Webb sisters and their family. The farm is currently managed by Wendy Webb. Wendy Webb - Wendy graduated from Colorado State University in Ft. Collins, Colorado, in 1980 with a degree in veterinary medicine. She founded Cache Creek Veterinary Clinic in 1980 on-site at the Flying W Stables. 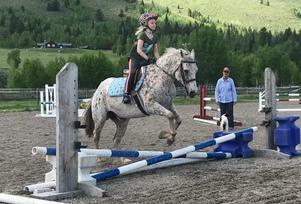 Wendy has ridden though the two-star level and has had many great equine partners over the years. In the 1980's she rode Queller, "Nib" through the intermediate level and he was awarded the preliminary horse of the year in Area IX. In the 1990's Wendy competed Pynch through the two-star level and recieved many accolades thoughout the west. 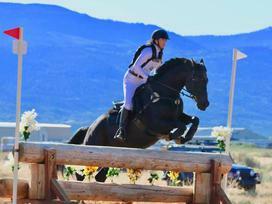 Wendy then produced Hollywood who placed second in the one-star at Colorado Horse Park and had many top finishes at the preliminary level. Wendy now has three horses: TH Royal Flush, "Edie", an Irish/TB mare who she imported from England in 2009, Elise an English TB she is developing with Mark and Tanya Kyle and Western Charlie, "Pie", an Irish sporthorse who she imported from Mark and Tanya Kyle in England. 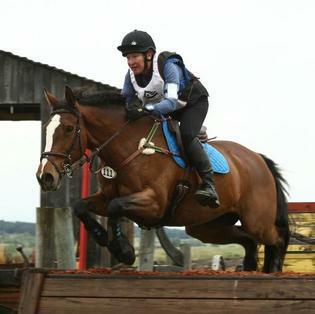 Wendy has won many horse trials though the intermediate level and has many top placings through the two-star level. She currently keeps her horses and competes in the UK. In memory of Wanda Webb- Wanda worked as the head trainer for the Flying W for many years before deciding to focus on training and competing her horses. 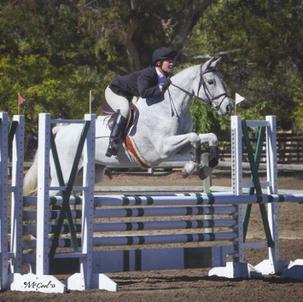 She competed through the FEI one-star level with her horse Country Swing with other top results at the preliminary level. Wanda trained many successful kids and adults at the Flying W and was a mentor, coach and instructor throughout her entire life. She sadly passed away in March 2015 after a courageous battle with cancer. Her spirit lives on through her sister Wendy and the next generation of students who train at the Flying W with head instructor Heather Haubrich, her longtime friend.